Do you have a Pomeranian barking problem? 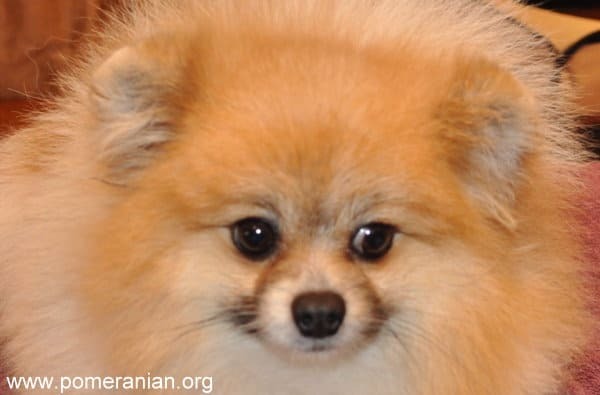 You ask do Pomeranians Bark a lot, do all Pomeranians bark a lot and why do Pomeranians bark so much? Why does my Pomeranian bark so much? 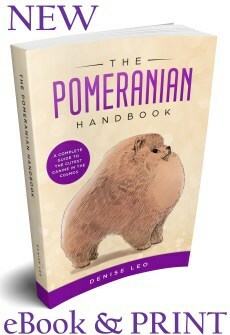 Most importantly as a Pom dog owner you want to know how to train a Pomeranian puppy not to bark. Learn how to stop a Pomeranian from barking. Barking is a perfectly natural and normal behavior in dogs. Pomeranian dog barking or what is also known as Pomeranian yapping can become a problem if not curbed. A Pomeranian bark is a major communication method and some dogs tend to bark more than others. Check with the breeder of your Pomeranian to find out if your Pomeranian barking habit is normal. 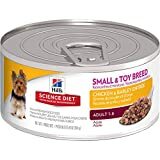 Does the breeder have any special tips or tricks that they may share to help stop Pomeranian barking ? As a general rule small dogs can be “yappy”, if not properly trained from a young age. A well trained Pomeranian is a joy to live with, the opposite can be said for an untrained , spoilt Pomeranian. It is both unfair and unrealistic to expect your Pomeranian to become mute, but here are a few simple steps to teach your Pomeranian to only bark when appropriate. Step 1: Try to determine why your is Pomeranian barking eliminating the stimuli to bark will increase your chances of success. Step 2: Have your Pomeranian’s favorite treat within reach. Step 3: Praise the Pomeranian barking once he starts by saying ‘Good job’ and then ‘What’s the matter? 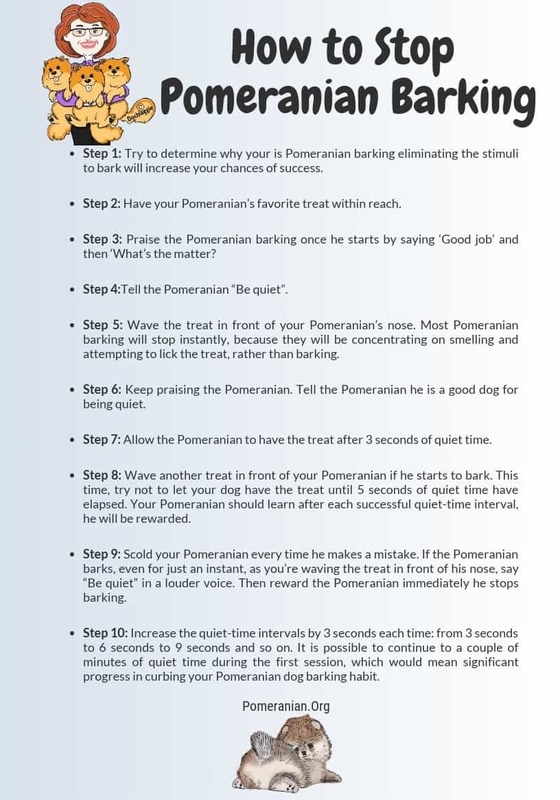 Step 4:Tell the Pomeranian “Be quiet”. Step 5: Wave the treat in front of your Pomeranian’s nose. 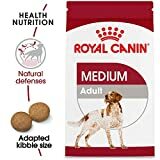 Most Pomeranian barking will stop instantly, because they will be concentrating on smelling and attempting to lick the treat, rather than barking. Step 6: Keep praising the Pomeranian. Tell the Pomeranian he is a good dog for being quiet. Step 7: Allow the Pomeranian to have the treat after 3 seconds of quiet time. Step 8: Wave another treat in front of your Pomeranian if he starts to bark. This time, try not to let your dog have the treat until 5 seconds of quiet time have elapsed. Your Pomeranian should learn after each successful quiet-time interval, he will be rewarded. Step 9: Scold your Pomeranian every time he makes a mistake. If the Pomeranian barks, even for just an instant, as you’re waving the treat in front of his nose, say “Be quiet” in a louder voice. Then reward the Pomeranian immediately he stops barking. Step 10: Increase the quiet-time intervals by 3 seconds each time: from 3 seconds to 6 seconds to 9 seconds and so on. It is possible to continue to a couple of minutes of quiet time during the first session, which would mean significant progress in curbing your Pomeranian dog barking habit. How to train a Pomeranian not to bark. It may be time to get your Pomeranian to break the habit of excessive barking. Remain calm and patient, and eventually he will bark only when it is appropriate. I don’t recommend the use of a Pomeranian bark collar. As an extreme solution to Pomeranian barking speak with your vet about surgical solutions to deal with your barking Pomeranian. If you have trouble getting your Pomeranian to stop barking, there are people that may have ideas to solve the barking problem. 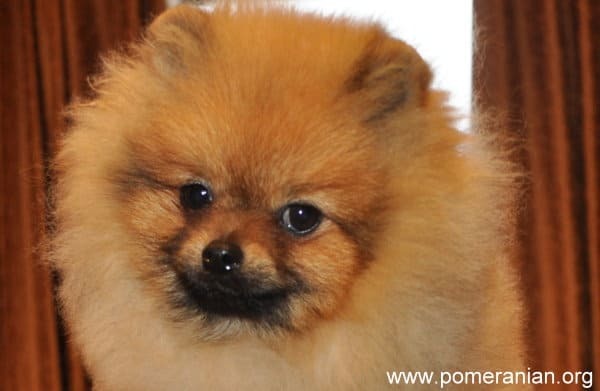 The first step is to contact the breeder of your Pomeranian, if this fails , then consult a veterinarian or professional dog trainer trained in dog behavioral problems. 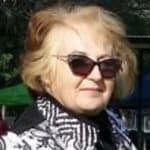 For complete and detailed Pomeranian Training information, Why your Pomeranian barks and how to control excessive barking, How to Interpret the Pomeranian Barking, How to Stop Your Pomeranian’s Excessive Barking, How to deal with Nipping or Biting, Destructive Chewing, Download the Pomeranian Training Book by Pomeranian Breed Authority Denise Leo. 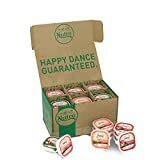 Once you purchase you will receive an email with the link to download. You have not received the download link ? Please also check your junk mail folder for the link.